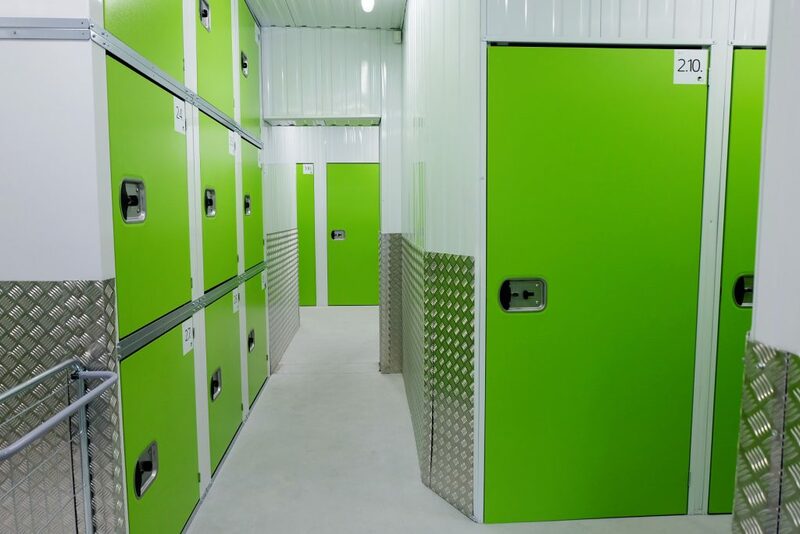 Indoor storages are suitable for use by privite persons as well as companys. 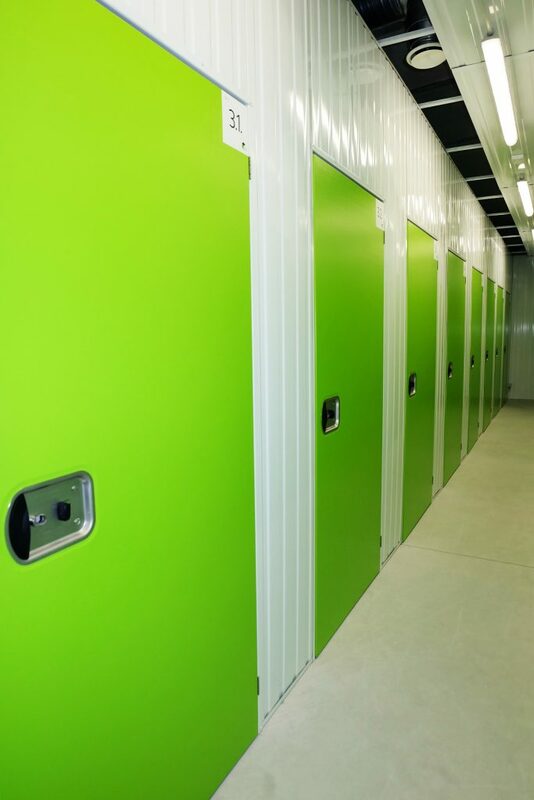 In dry, warm, light and clean storeges you can store your private staff or company’s materials, ecquipment or archived documentation. 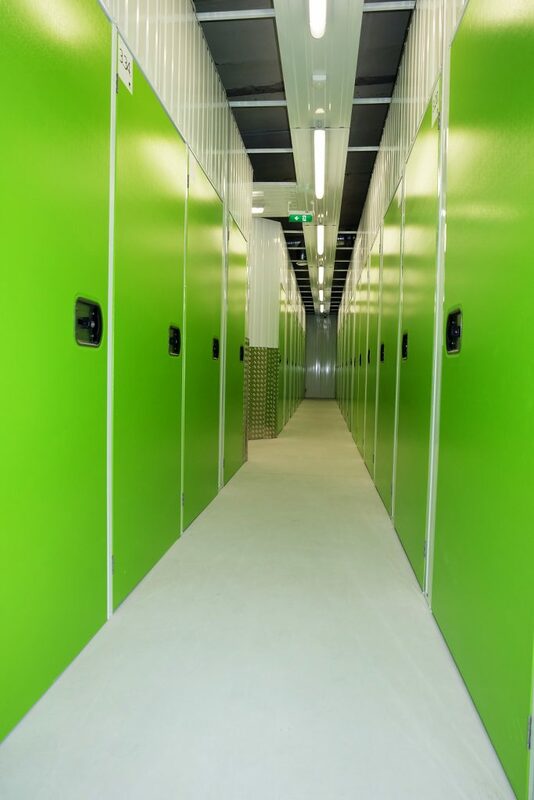 SAFE BOX offers it’s clients more than 90 different small gabarit storage rooms ( 1m3 – 9m2) with 3m ceiling hight. Eash storage room has its own induvidual alarm system. 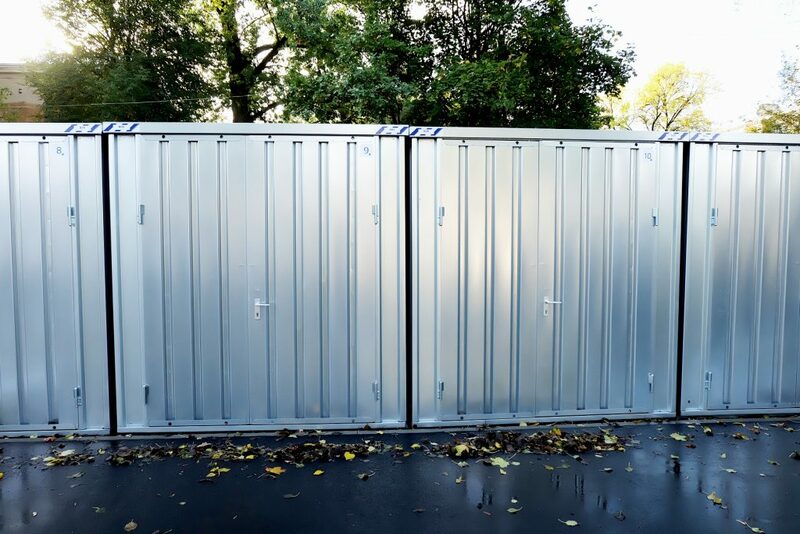 That means – that the client can swich the alarm off only for his own storage room. 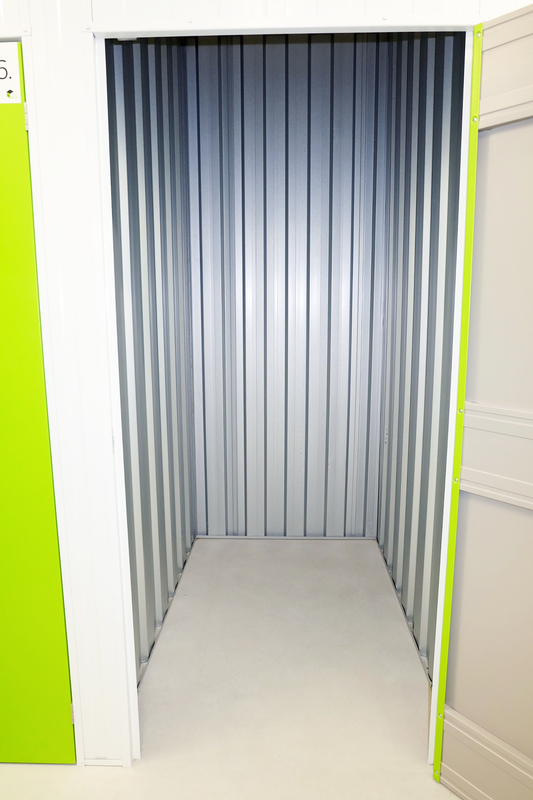 SAFE BOX clients have access to their storage room dighnight round every day. For customer convenience, SAFE BOX offers storage trolleys and comfortable, light stairs for use.